Color & Fabric Safe! 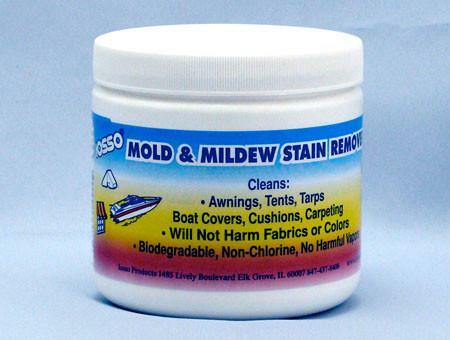 Removes mold, mildew, algae stain, bird droppings, spider droppings, tannin leaf stain, tree sap, tough dirt, grease and oil, some food and drink stains, blood stains and more. 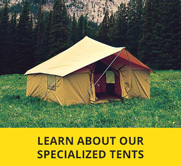 Recommended for us on awnings, tents, boat covers, cushions, carpeting, umbrellas, camping gear, inflatables, fabrics, vinyl, plastic and fiberglass. 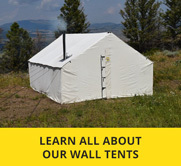 It is non-chorline, biodegradable and has no harmful vapors. One jar makes up to three gallons of solution. On gallon cleans 150 sq. feet.